From cryptocurrency to decentralized applications, the blockchain buzz continues to grow and has tapped into various industries including finance, gaming, social media, you name it. In particular, in the social media industry, decentralized technology promises to offer a new approach to protect data privacy and improve content regulation. Even though the transition from centralized to decentralized business models cannot be accomplished overnight, it is important to understand how decentralized social media work, why the blockchain technology could potentially offer better solutions, and what are some drawbacks that need to be improved before they achieve mass adoption. Steemit is the first social media platform built on top of the blockchain. Launched in July of 2016, it is often described as the “Reddit on Blockchain” where people can post, curate, and upvote content. Every user who participates gets a monetary reward, which comes in the form of ERC-20 token named Smart Media Token(SMT) with a US dollar sign ($). Steemit essentially creates a positive feedback and sustainable economy where authors get monetary incentives based on the community interactions with their content, this ensures production of quality content adding value to the Steemit platform. 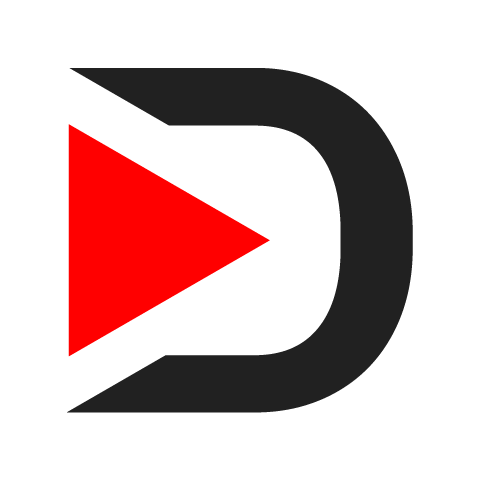 D.Tube is the first crypto-decentralized video platform built on top of the Steem Blockchain and IPFS (InterPlanetary File System) protocol which enables decentralized file storage. It aims to become the decentralized alternative to Youtube that allows users to upload, explore, upvote, and comment on videos in a censorship-free environment. On their main page, everything seems so familiar except for some subtle differences which, suggest the totally different systems behind the similar UXs of YouTube and D.Tube. It uses the Steemit platform for user authentication. Any video uploaded on D.Tube becomes a content encrypted on STEEM. By its very nature, one cannot delete or change data on the blockchain. So if you want to delete a video, you'll only be able to inactivate it on the D.Tube server. 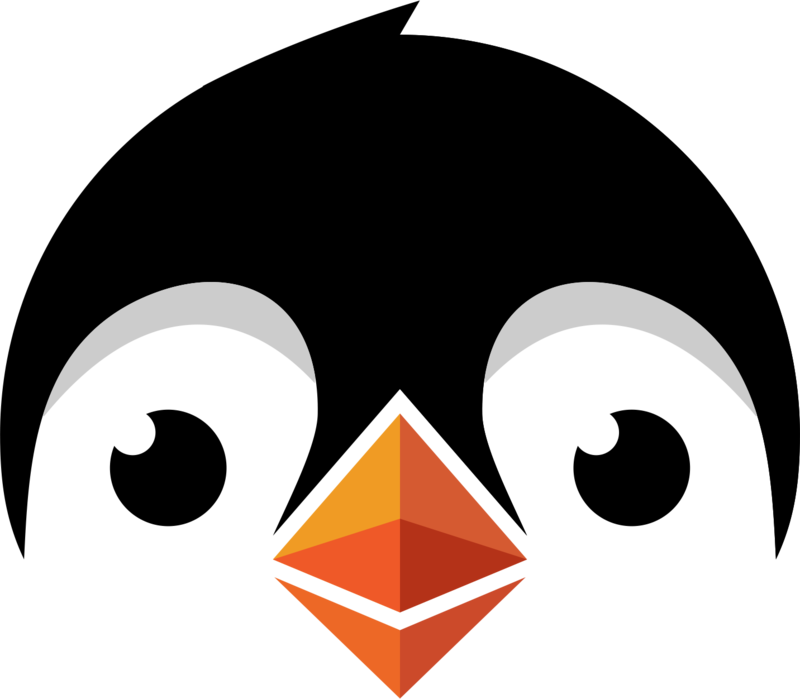 Peepeth is a decentralized micro-blogging platform similar to Twitter. It is built on the Ethereum Blockchain, therefore, you need to install Metamask to get started. Users can “peep” and interact with others just like what you do on Twitter, except that those peeps are saved temporarily to IPFS (InterPlanetary File System) and on Peepeth's servers. Later on, Peepeth will ask you to index your peeps on the blockchain to make it immutable. 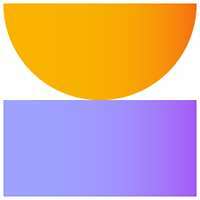 And of course, that costs a little bit of ether (think of it as a storage fee). Therefore, the company explains on its website that unlike Twitter, Peepeth is spam-resistant because of the mass spamming costs on Ethereum. It is worth mentioning that even though content regulation is transparent and decentralized, the site declares that they do remove content that violates their “code of conduct”, which signifies that they’re still not completely out of the “centralize” frame. Indorse is a blockchain-based social network built for professionals, pretty much like a LinkedIn alternative. Through using blockchain technology, it allows other users to verify and endorse a particular users’ skills anonymously. It goes a step further by monetizing the efforts of participants on making connections and building reputations. The IND tokens they earned on the platform can be used for purchasing advertisements as well as company pages. According to Minds’ whitepaper, their model is designed for content creators wishing to take back their freedom of speech online with the support of the decentralized technology. The platform provides both on-chain and off-chain transaction methods. Users can pay Minds tokens to boost their posts for more views, and earn tokens by on-chain transaction or by interacting with content. 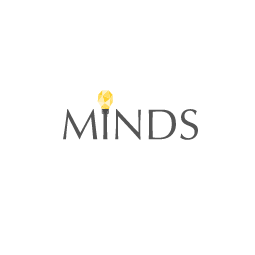 Similar to Facebook, Minds not only supports social interaction but also offers a platform for communities where like-minded people share stories and perspectives without fears of social inhibitions and judgments. ONO is the first EOS-based social network launched on April 15, 2018. Similar to Minds, ONO allows users to post freely within a censorship-free environment. It also offers an instant messaging service that allows users to build social connections. As China's first blockchain social network, ONO is founded by a 24-year-old female entrepreneur, which drew a lot of attention and expectation from the public. The high speed of transactions that EOS provides also enables ONO to build a faster and more user-friendly online communication platform. All the above-mentioned decentralized social networks share some commonalities. For example, most of them have integrated a token-rewarding structure (except Peepeth). Moreover, the biggest ambition for all these decentralized platforms is that they almost always implement anti-censorship measures and user-driven content moderation. Rather than one all-powerful authority which could potentially generate bias, community moderation enables people to decide for themselves whether the content is appropriate or not. According to a survey by the 2018 Edelman Trust Barometer, about 63 percent of people are worried about fake news circulated by major social media today. Blockchain has the ability to let the community verify and score any piece of information and therefore, incentivize people to adjust their bias and malicious actions. However, centralization definitely exists and dominates for a reason. Social giants like Facebook do not just collect and monitor users’ data, they also greatly optimize advertising efficiency, prioritize and customize content, making it much easier for individuals to find the content that matches their tastes. That being said, if the data ownership is locked to the user, it would increase the difficulty for marketers to target audience and at the same time, compromise the customers’ experience. Besides, the relatively steep learning curve of blockchain technology can impede the realization of social dapps’ mass adoption. Managing public keys is hard for many users, and building secure and user-friendly dapps is not an easy task for developers either. Look into the future, what would the next generation of social media look like? Applying the concept of decentralization to social media might have been mind-blowing in the past, but it is actually happening in real life thanks to blockchain technology. It remains debatable whether decentralized social media dapps can completely take the place of their centralized counterparts. But in the long run, no matter if they are decentralized or not, only those platforms that create “real value” will win the heart of users. And the real value of a social media platform is in their content and connections. Have you ever used a social media dapp? If so, what do you think is different? Let us know on Telegram.